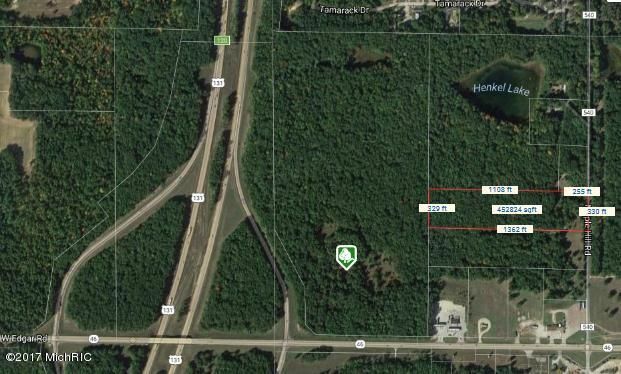 This listing is for the back 63.4 acres of parcel 01701500200 and 10 acres of parcel 0170150500. There is road access from Maple Hill Road and an easement will be reserved off from M-46. 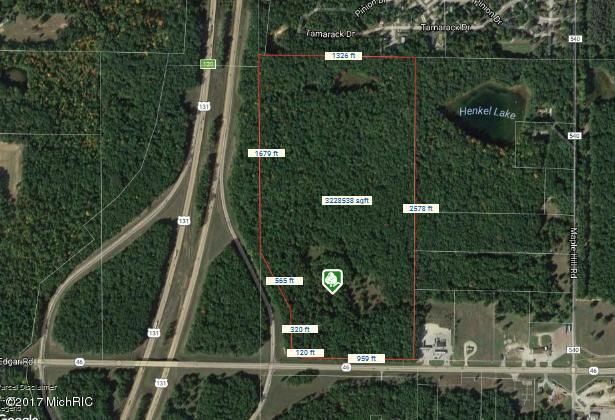 The property is adjacent to the US 131 and M-46 Interchange. Great opportunity for a variety of uses. The property is zoned agricultural. Any changes will be pending township zoning approval. Listing agent is related to seller.